Born and raised in Yokohama, he relocated to London seven years after experiencing a turbulent period back home in Japan. Seeking solace with a relative, he fell in love with the capital and decided to up sticks for a new life in the UK. 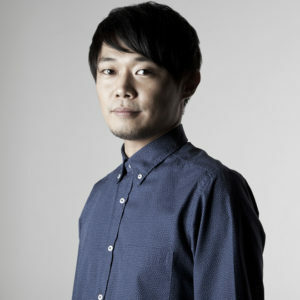 It was his partnership with Jun that really propelled him into the world of underground house and techno. The duo spent every Sunday at Fuse, soaking up the sounds, the atmosphere and making a strong connection with the event's man with a plan, Enzo Siragusa. After each Fuse session, the pair would excitely return to their studio and imbue their music with inspiration from the notorious daytime parties. A natural order of events unfolded and Ittetsu handed his music to Enzo, who by this point had become a friend. He was welcomed into the Fuse family thanks to his penchant for solid beats with soul, or 'Ninja Beat' as he likes to call it. 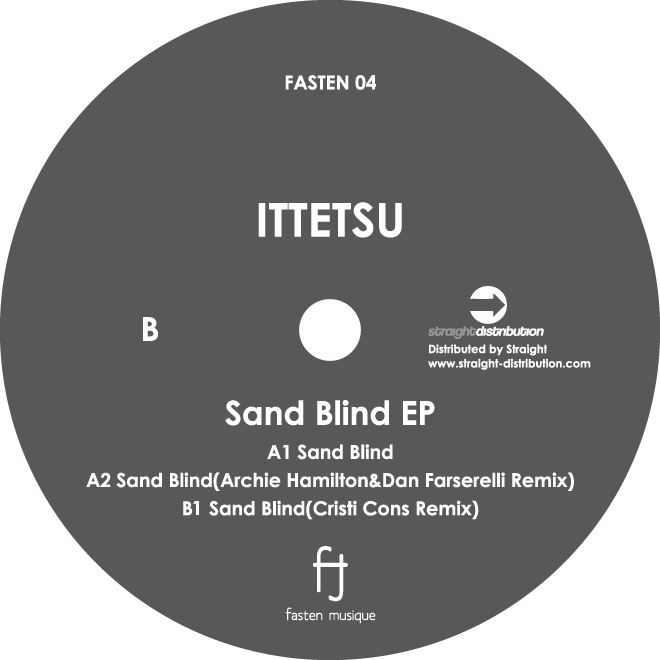 By spending so much time on the dancefloor at Fuse Ittetsu realised the importance of injecting his music with a unique stamp and giving it a soul. Those weekly sessions laid down the foundation for his current output, resulting in tracks such as '1018', 'Sunny Side Up' and 'Gutterlove' – the latter two both made with fellow Fuse family member Luke Miskelly. Throughout his journey so far Ittetsu has remained true to the ideals of his forefather, working in an organic manner – letting things take shape naturally, working hard but never forcing it – which has helped to establish a strong foundation for his career and universal respect for his art.